June | 2016 | Historic Cabarrus Association, Inc.
Join Us for Art Walk this Friday! Historic Cabarrus is proud to announce that our newest exhibit, Steeples in the Countryside, will be celebrating its opening during Art Walk, Friday June 17th. 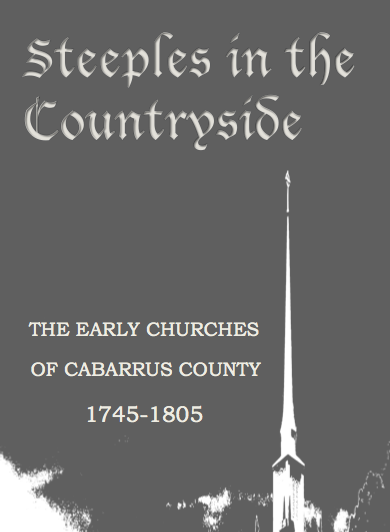 The exhibit highlights six of the earliest churches of Cabarrus County, many dating back to before the founding of the county. 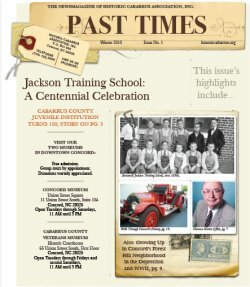 Several artifacts and images from Historic Cabarrus Association’s archives will be on display, including a rare American Colonial period Bible and an 1851 Family Bible. On loan from First Presbyterian Church are a series of watercolor prints of all five First Presbyterian church buildings. Art Walk runs from 6-9 p.m. Many downtown shops, galleries, and businesses will be open for the event. The Concord Museum is located in the Historic Courthouse at 65 Union Street South.